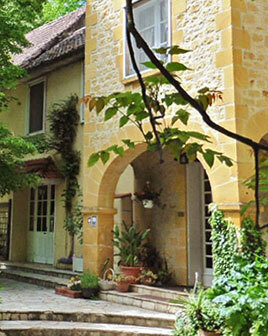 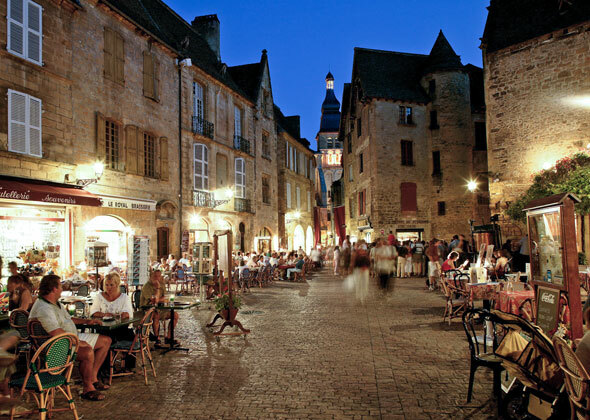 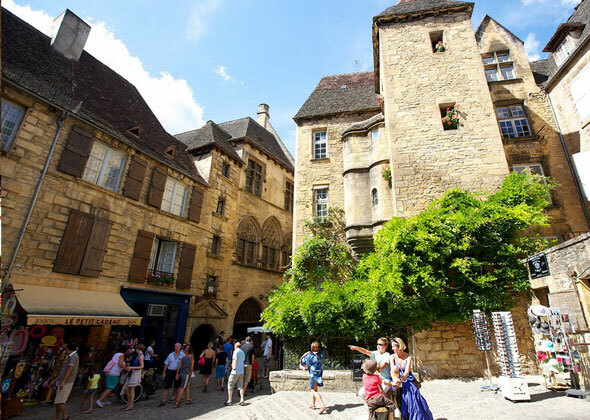 Ideally located in the heart of the tourist sites of Périgord Noir you can discover Sarlat, genuine medieval city with its authentic history, his old houses with facades of ocher stone, small cobbled streets and its Saturday market. 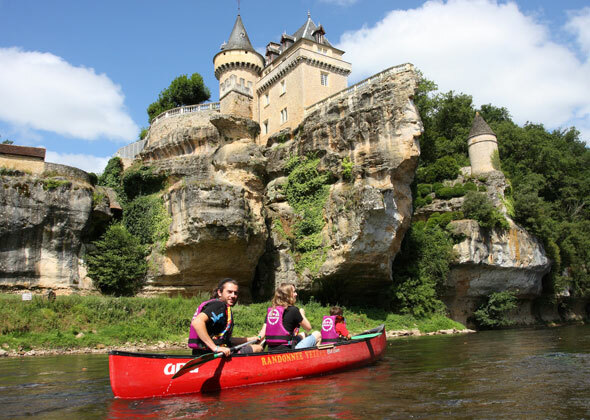 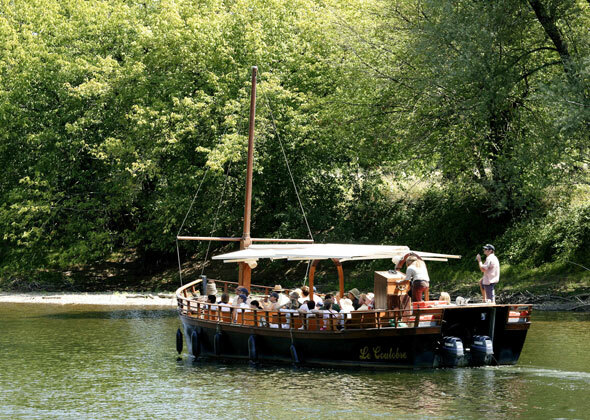 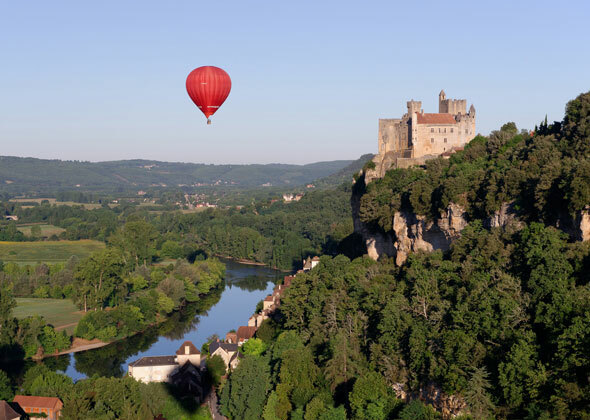 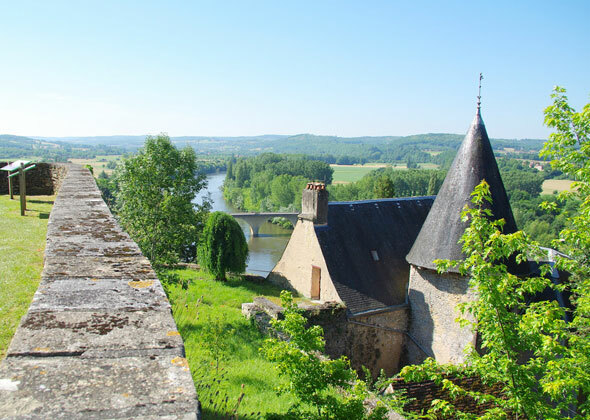 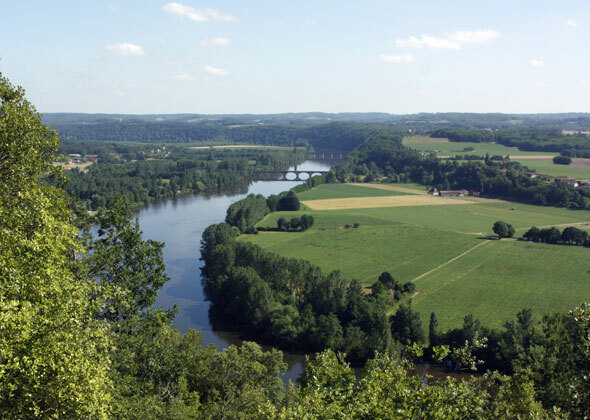 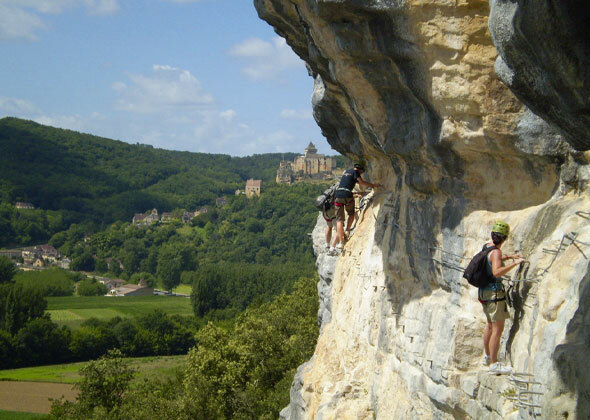 The Dordogne and the Vézère for canoeing, Trémolat for water skiing, rides on barges, to Beynac and Roque gageac, swimming, aquarium and water parks. 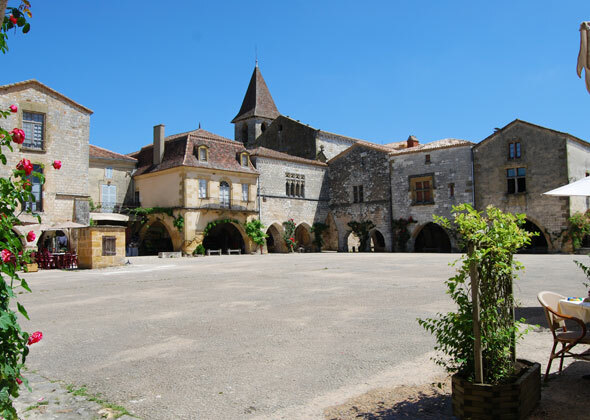 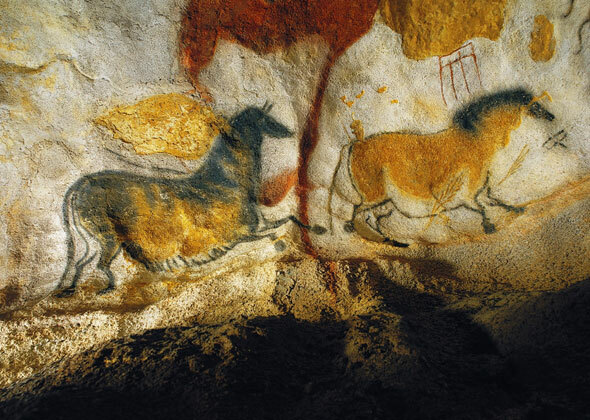 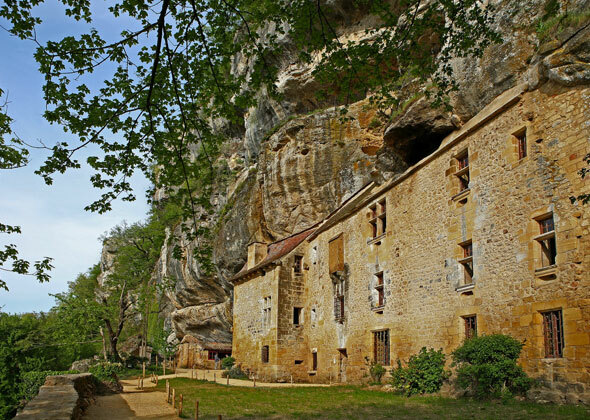 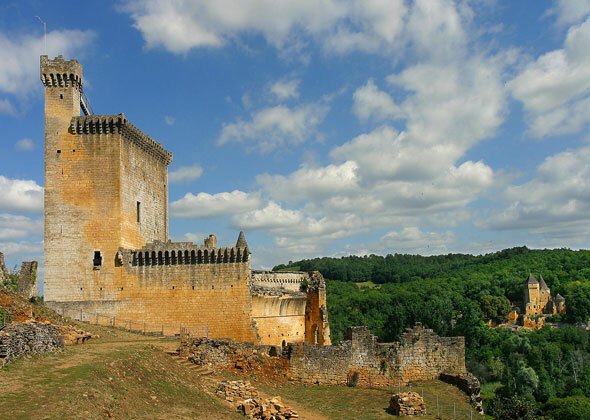 For fans of history, you can go back in time from prehistory (the Eyzies, Lascaux, the sinkhole of Proumeyssac, caves Maxange), the middle age, (castle of Castelnaud, Beynac, Bastides of Domme, Monpazier La roque Gageac, the castle of Milandes (Residence josephine baker). 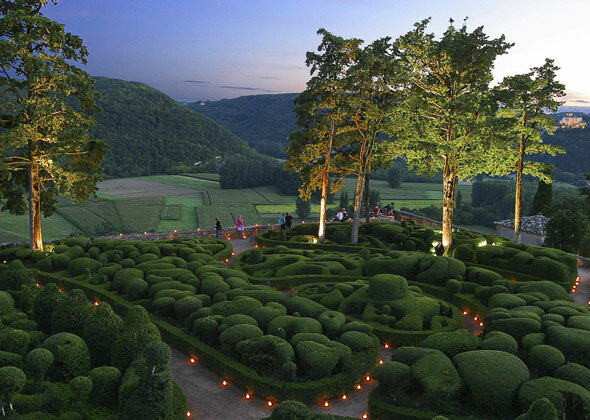 Gardens: the vista of the Dordogne with gardens of marqueyssac or French gardens of the manor of Eyrignac. 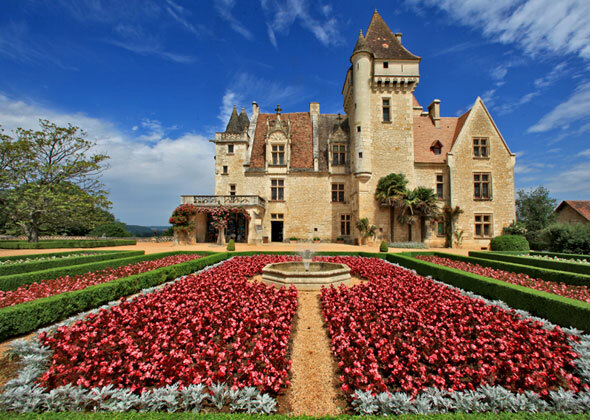 The richness and flavors of local produce (foie gras, Cepes, truffles,walnuts), available on the shelves of regional markets, accompanied by wines from the Bergerac region.